Palestine is an incredibly young society — 37% of the population are under 17 and 24% are aged between 19 and 24. A whopping two-thirds of the population are under 29. 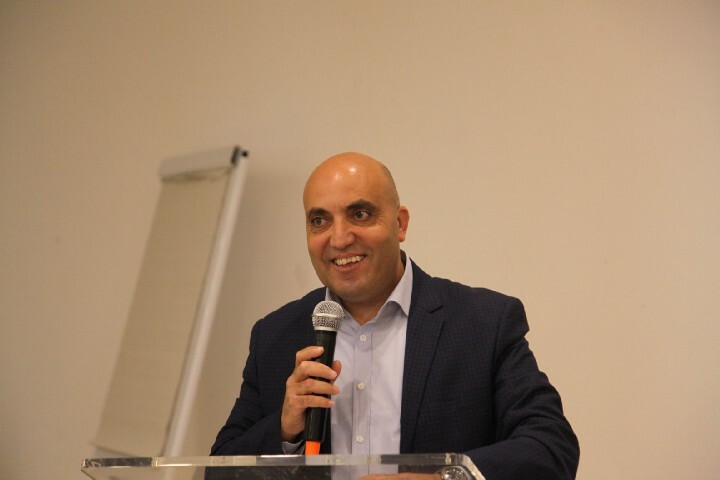 Yet when Dr Samer Salameh, the Deputy Minister of Labour for the Palestinian authority opened the workshop, he noted his surprise at the amount of young participants. 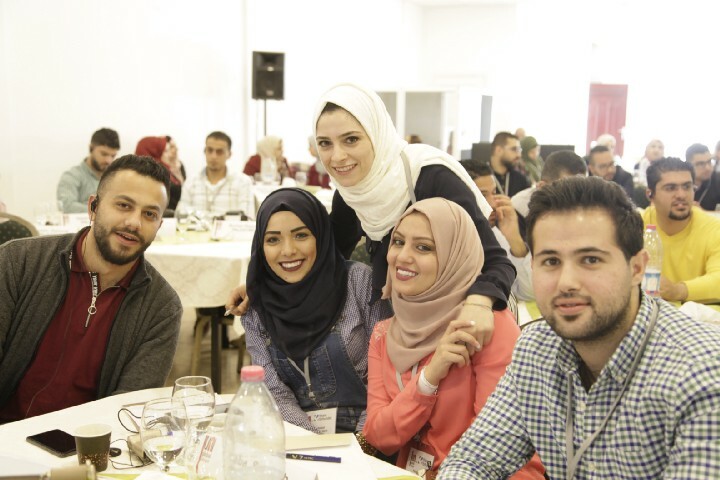 Yet this is the story in Palestine — young, motivated trade unionists are changing the narrative and breaking through for workers in the finance sector. At the Finansforbundet funded UNI Finance workshop in Ramallah, West Bank, trade unionists participated in a workshop in order to continue their groundbreaking organising drive in the Palestinian finance sector. In January, after a similar workshop, the National Trade Union of Banking and Insurance workers succeeded in organising a huge surge in membership with over 479 new members joining the union. The aim this time, is to add another 243 members and continue to build this young union. 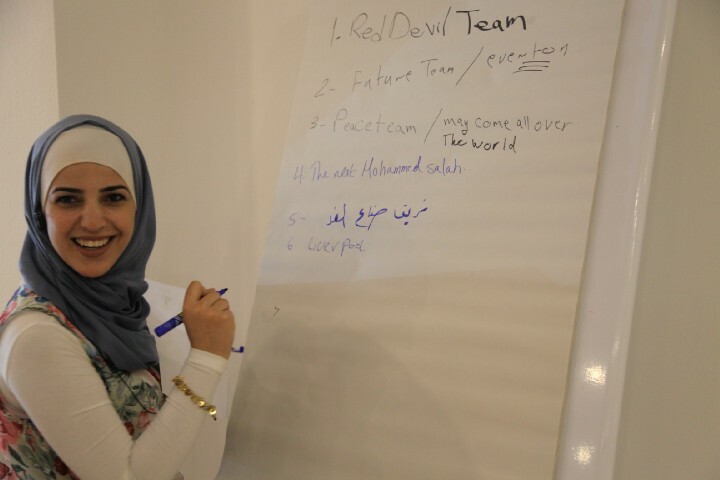 Young trade unionists are changing the narrative and breaking through for Palestinian finance workers. Activists learned how to map out workplaces and employers, how to identify potential new activists, how to talk and listen to workers and how to identify the issues that workers really care about. Activists also took time to study why workers do or don’t join unions in order to tailor their approach to recruitment. This year, the union has gathered over 100 activists, trained them in Organising Strategy and set about winning mass majority membership in the sector — specifically at two of the largest banks. These two banks have indicated that in light of the organising successes of the union they are prepared to sign the first recognition agreements in the sector. NTUBI wants to grow their union so as to win collective bargaining and to be able to sit down on equal terms with the companies and improve workers’ lives. The Finance sector is one of the most important in Palestine — employing approximately 11,000 workers in 20 companies and accounting for over 27 % of the Palestinian economy. It is impossible not to mention the severe difficulties and threats posed to organising in Palestine.Travel and movement are severely restricted by various obstacles such as checkpoints, security walls, road blocks, closures and random checks. The West Bank is home to around 2.7 million Palestinians but is being traumatised by the increasing number of Israeli settlements on its 5600 square kilometres. Although the United Nations has ruled that the Israeli settlements violate the Geneva Convention of 1949, which prohibits the transfer of an occupying power’s civilian population into occupied territory, the number of settlements continues to increase. In 1993, at the time of the Oslo Accords, the Israeli settlements totalled around 165,000 people. Despite the agreement in the Oslo Accords to cease the building of Israeli settlements, the number now exceeds 600,000 according to the Israeli Information Centre for Human Rights in the Occupied Territories, B’Tselem. 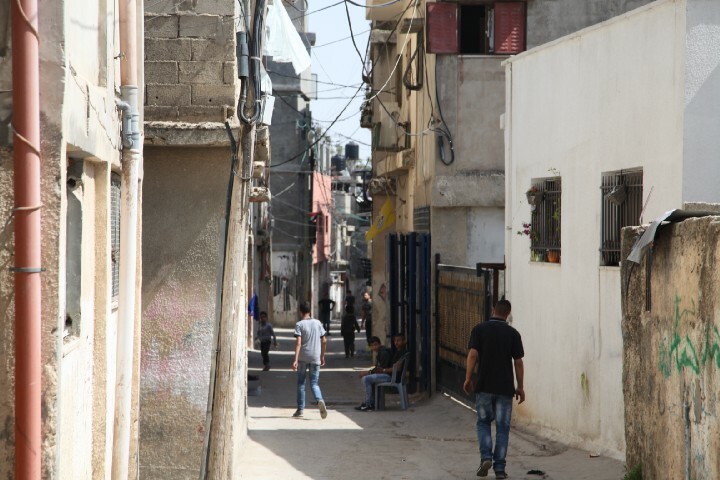 In Ramallah’s Al-Amaari refugee camp, the situation is dire. 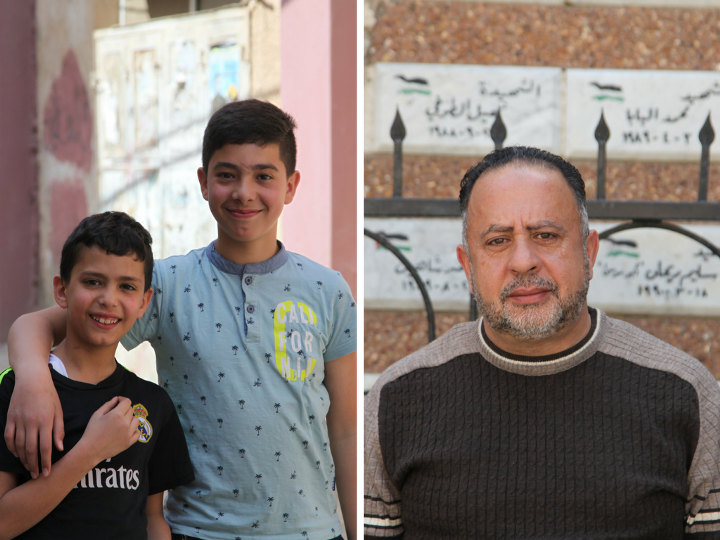 Dwindling funds due to Trump’s decision to cut millions of dollars from the UNRWA programme have served to exacerbate an already difficult economic and social situation in Al-Amaari. Al-Amaari Camp houses over 10,377 refugees according to UNRWA. Although the refugee camp houses almost 10,500 people, lack of funding has further entrenched a desperate situation. There is only one clinic for refugees in the camp, with 2 doctors seeing over 300 patients a day. Education is also an issue with only 2 schools in the camp and 50 pupils to one teacher. There is anger and mistrust due to the lack of resources and poverty in the camp, but also a sincere hope for peace. Residents of the Al-Amaari refugee camp, which has stood since 1948. It’s against this testing backdrop of conflict and occupation that the unlikely success story of Palestinian trade unions is unfolding. Amidst the hostility of conflict, young workers are full of hope and belief in the NTUBI and have been invigorated by the support of UNI and Swedish union Finansforbundet. Tahreer Kamal, a 28 year old who works at the Arab Islamic Bank has been a part of the union for 1 year and has already seen improvements at work. Tahreer Kamal has been a part of the union for a year and is already starting to see some improvements at work. Although women represent 49.7% of the near 345.5 million people in the MENA region, and have high education levels (13 % of women in Palestine hold university degrees compared to 9% of men), they still struggle to participate in the labour force at the same rate. 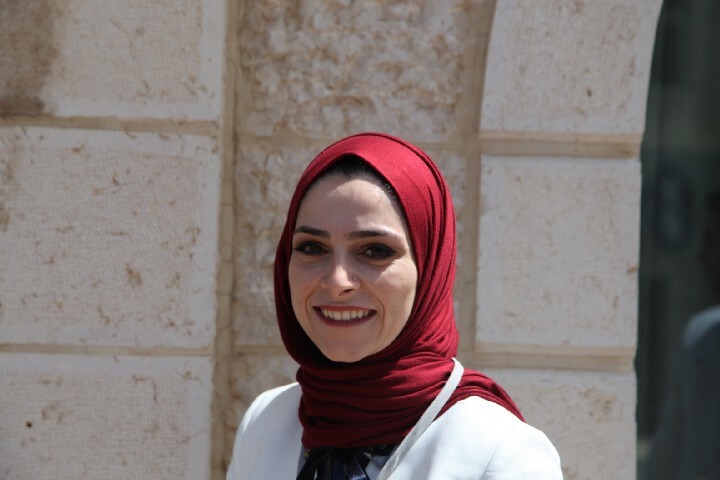 UNI Equal Opportunities is spearheading efforts to empower women in the region through its’ pioneering Mentoring Programme, which has had great succcess in building skills and helping women to find their voice in the union movement. According to several participants in the UNI Finance workshop, the Mentoring Progamme has been instrumental in providing a platform for young women to build on their experience of the trade union movement. 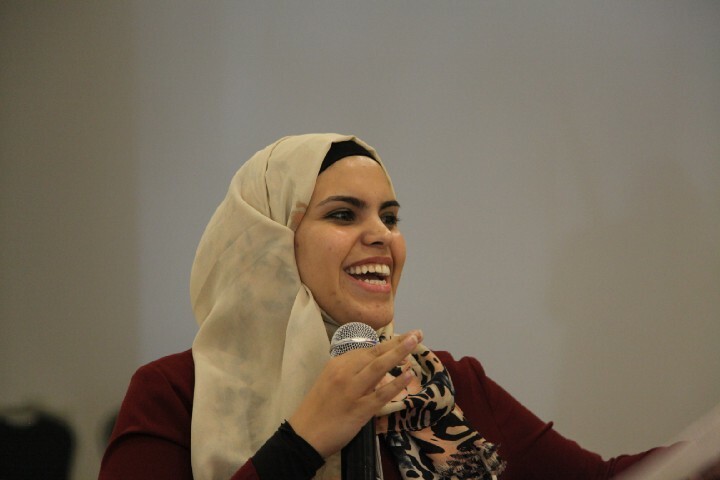 Kamal, who will be present at UNI’s World Congress in Liverpool from June 15–18 to receive the Breaking Through award for NTUBI’s organising successes, praised UNI for their workshops and support in Palestine. Wa’el Elbuss, a manager at insurance company Al-Mashreq, has been an active member of the union for over 4 years and has been a prominent part in the membership surge over recent months. Wa’el Elbuss is a manager at insurance company Al-Mashreq and has been an active union member for 4 years. Wa’el is confident that the next round of organising will be as successful as the last. “Our cooperation with UNI so far has been supportive, collaborative, helpful and efficient — we’ve learnt a lot and will continue to make it happen for Palestinian workers,” he says. Wa’el also sees a part to play for trade unions in shaping the way Palestinian society develops. “The occupation has an impact on everything - from freedom of movement, to the nature of our society, our economic development and job prospects. As you can see in Al-Amaari, the negative impacts of the occupation creates a self-perpetuating cycle that ensures that Palestine stagnates. Trade unions and individuals can positively influence social affairs in terms of housing, healthcare and education, and we have a responsibility to build as a trade union to make sure that these things are respected. 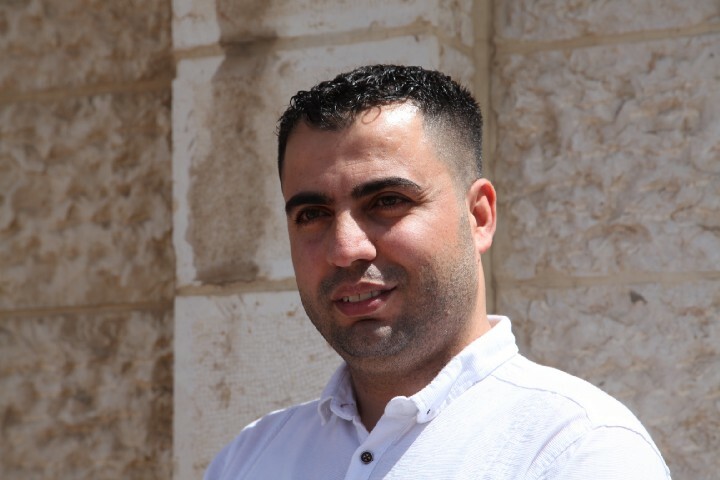 Alaa’ Khadeijeh attended the UNI workshop in Amman and believes that UNI is having a positive effect on the Palestinian trade union movement. 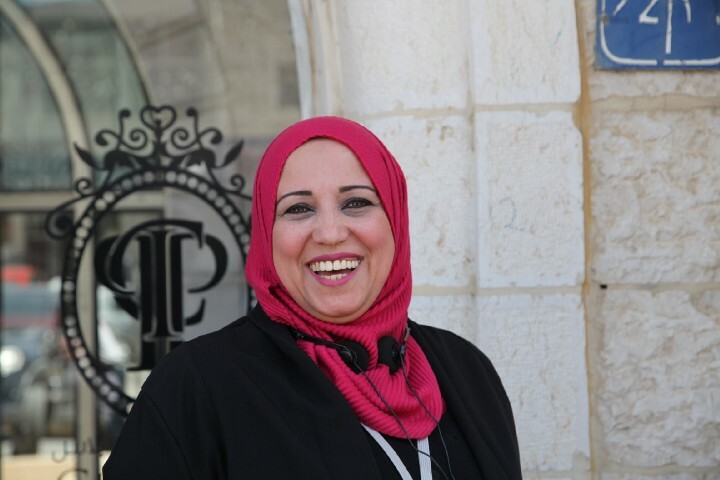 Alaa’ Khadeijeh works as a teller at the Jordanian Commercial bank in Tulkarm and has been part of the union for a year. Hannadi Tahhan, who also works at Al-Mashreq believes that the union is plotting the right way forward to blend a mix of youth and experience to take the union to the next level. Hannadi Tahhan works for Al-Mashreq insurance company and believes NTUBI is setting the right path for the future. According to Hannadi, another huge benefit of the workshops is building the capacity to plan strategically and plot short, mid and long-term objectives. Hannadi and the union have set about trying to implement a groundbreaking agreement from management to have nurseries for the children of the women who work in the finance sector. Another issue the union is working on is the rate of pay in Palestine. As Palestine does not have an official currency, US dollars, Israeli Shekels and Jordanian Dinars are commonly used. However, with bank workers receiving their salaries in dollars, their rate of pay never remains the same due to a changing exchange rate. For some, this is their first experience of trade unions. One participant from the Palestinian Islamic Bank said that she was convinced by a colleague to come along to the workshop to see what trade union organising was all about. Some participants were getting their first taste of trade union activism. “In Palestine, the youth are desperate. We are desperate to get involved in the discussion at all levels — whether it’s at work, in our trade unions or in society, young people are raring to get started,” she says. Workshop participants were confident that they can go out and organise more workers in Palestine. There is a real sense in Palestine that this is the start of something big. Some observers have noted that the political situation in the region has deteriorated in the last few years, but through the fog and the haze of conflict, there remains hope for finding solutions. The peace process may be stagnant at the moment, but trade unions are proving that they are willing, motivated and capable of breaking through for workers in Palestine. With young workers and women at the forefront of the movement, trade unions are ‘Making it Happen’ in Palestine.